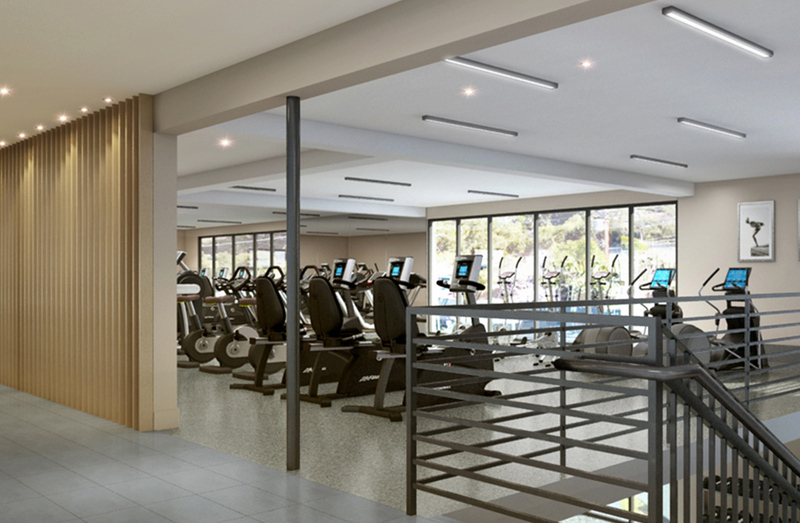 As a member of Griffin Club Los Angeles, there is no shortage of options to stay fit. 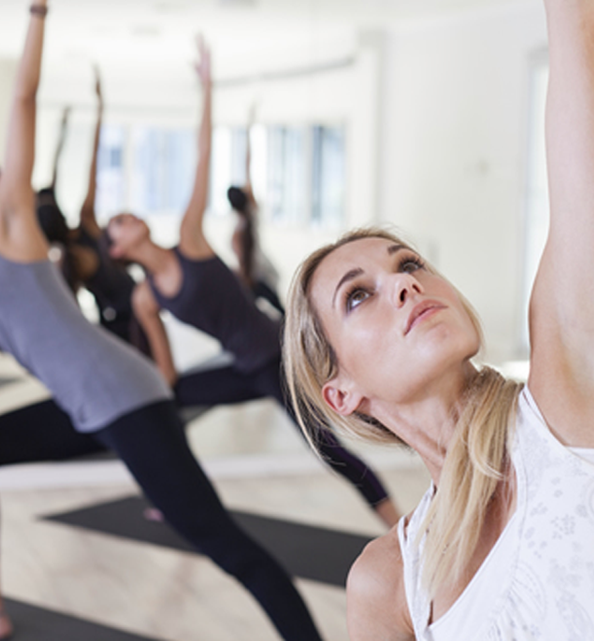 The Club’s state-of-the-art cardio and strength training facility is supplemented by a helpful staff of private trainers as well as a daily schedule of complimentary group exercise classes including Yoga, Spin, Barre and more. The well-appointed locker rooms include private showers, individual lockers, steam, sauna and areas to relax after your workout. Tennis is a core component of Griffin Club, both present and past. 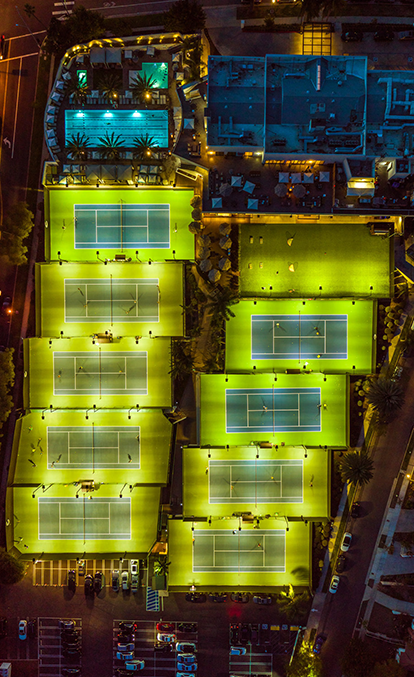 Situated near Century City in Cheviot Hills, the Club’s nine LED lighted tennis courts are available for the Club’s tennis membership. 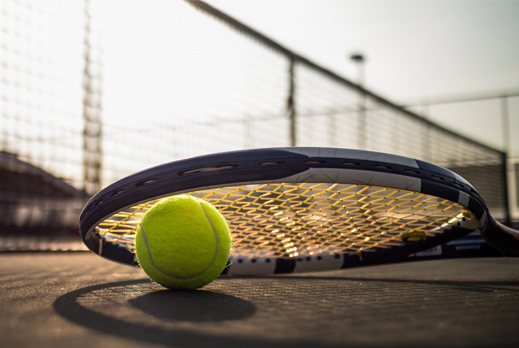 A full tennis professional staff provides adult lessons, group lessons, children’s clinics and game-pairing to find optimal matches. The Club’s pool area includes a 25 meter lap pool, separate pool for young children and an outdoor spa. 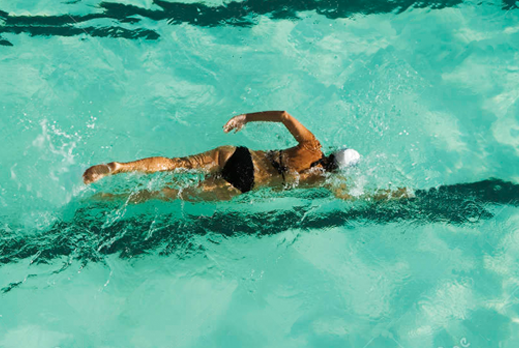 Lap swimming and swim lessons are available daily, and instructors provide swim lessons for members of all ages. The Hideaway Bar and Grill, located adjacent to the pool, allows members to enjoy food and a full cocktail menu poolside or in a private cabana.